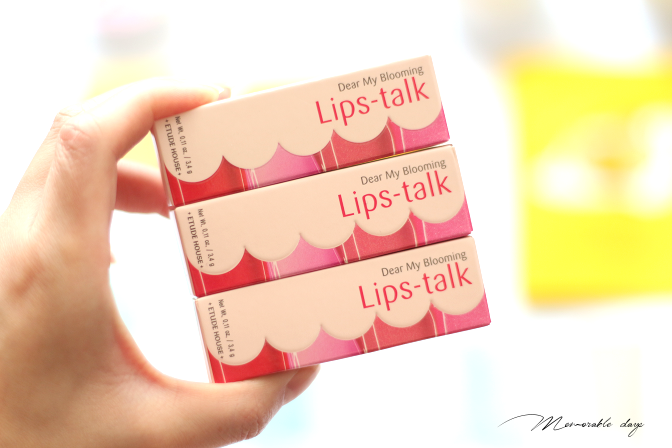 Haul: Korean Beauty Products from Jolse.com | Memorable Days : Beauty Blog - Korean Beauty, European, American Product Reviews. A brand new haul from the Korean website Jolse.com. It's one of my favourite websites to order Korean beauty products because they have a massive collection and they have so many brands! 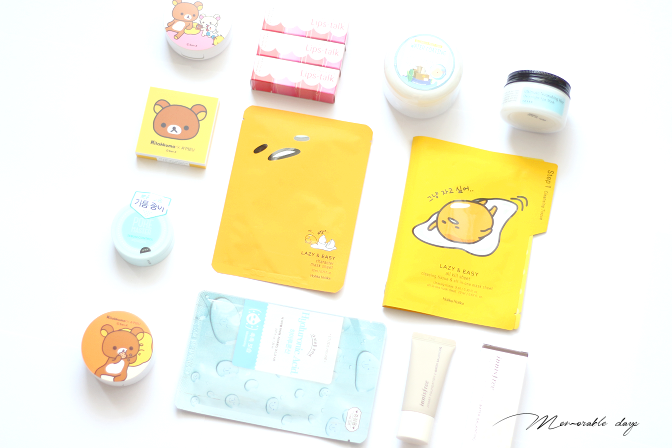 I got some masks, cushion blushers of the Rilakkuma x A'Pieu collection, Etude House lips talk lippies, Innisfree foundation and more! Check it out in today's blogpost. I love the adorable girlish pink packaging. I decided to get 3 shades: #8, #9 and #10. I will make some swatches on a separate blogpost where I am reviewing these. Jolse.com is selling them for $7.98 each. I love the cute packaging! 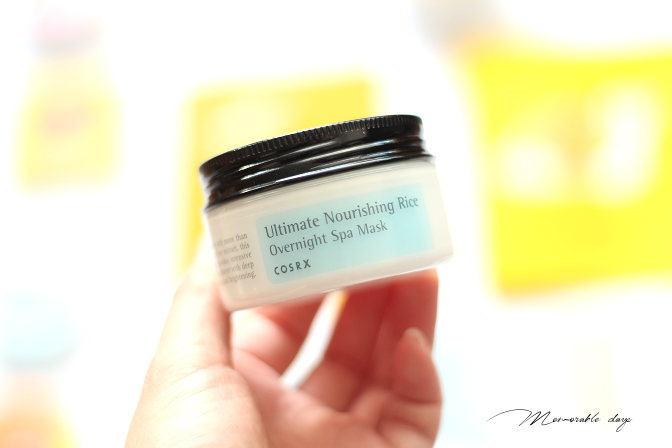 The brightening mask claims to be moisturizing, has wrinkle care and whitening effect. I loved the previous Elizavecca mask that I have tried which was the Milky Piggy Carbonated Bubble Clay mask. I am curious if this one amazes me as well. It's sold at Jolse.com for $8.78 now on sale. 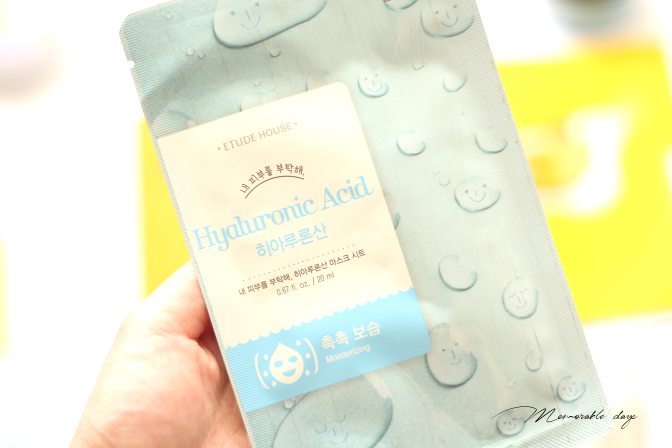 I love sheet masks, I love Etude House and I also love hyaluronic acid, so it's a perfect match! 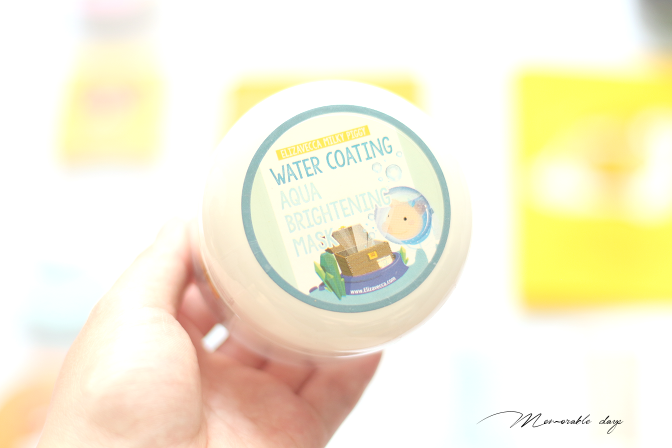 Give my face some moisture haha! This hyaluronic acid sheet mask is sold for $3.58 for 3 sheets. They are selling many other types of sheet masks. You might have heard a lot about Cosrx within the past few months, it became such a popular brand because it's great for every single skin type, even good for the most sensitive skin types. I cannot wait to give this a try! This overnight spa mask is sold for $12.80 at Jolse. Jolse gave me an extra product in their package and it's this pore master powder from Aritaum, which is great for sebum control. Oh I love Aritaum! I am curious how this one compares with the Innisfree no sebum powder. Jolse is selling it with the new packaging now on their website, this Aritaum powder is sold there for $6.78. Oh, I am so curious how this foundation will be from Innisfree. To be honest, I haven't tried many foundations from Korean brands. I usually use BB creams or CC creams. 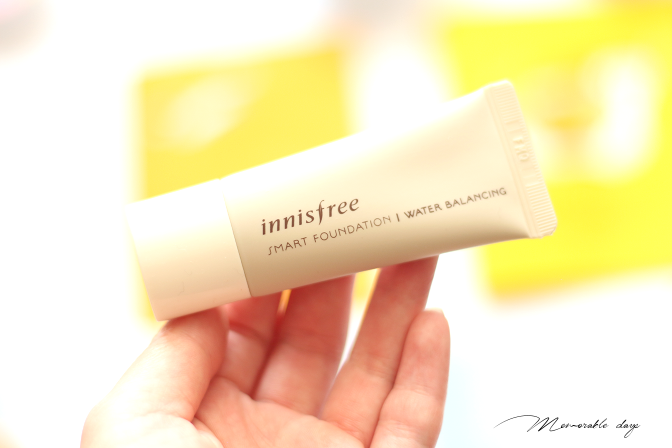 This is the Innisfree smart foundation water balancing. It's sold at Jolse.com for $6.30 for 15ml. 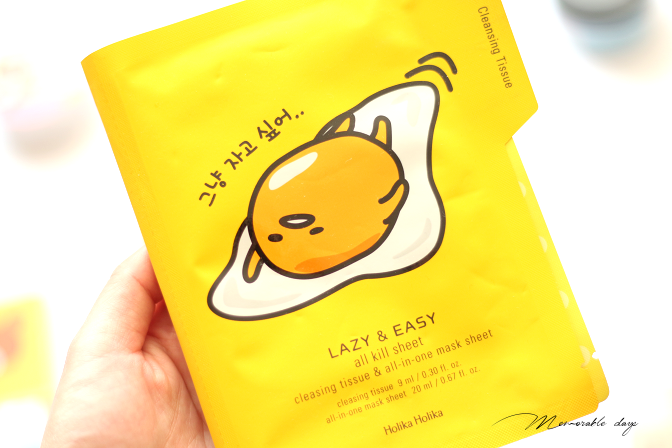 This is a cleansing tissue & all in one mask sheet from the Holika Holika gudetama collection. The packaging is adorable! It's sold for $4.38 at Jolse.com. 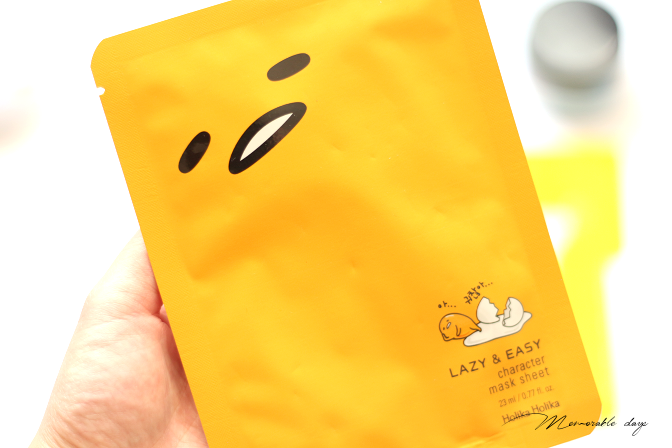 This is the character mask sheet from the Holika Holika gudetama collection. I posted about it on my instagram but I saw some negative reviews about this mask, that it burns the face so I am scared to actually try it out now. It's sold for $5.80 at Jolse.com for 2 sheet masks. 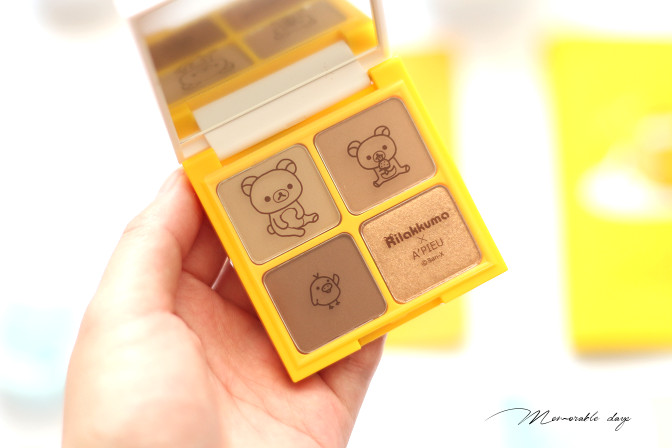 I couldn't resist so I got the eyeshadow palette from this cute collection. I got the one that's called good after brown. The palette is sold for $11.98 at Jolse. I will swatch it in a separate blogpost. 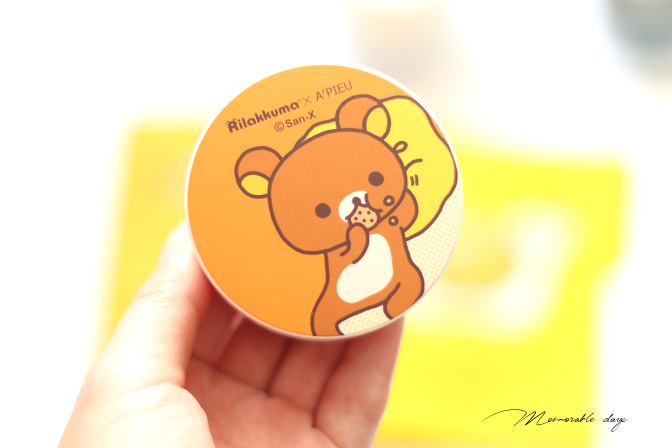 I got two cushion blushers from the A'pieu x Rilakkuma collection. I never tried a cushion blusher before so I cannot wait to see how the pigmentation will be. 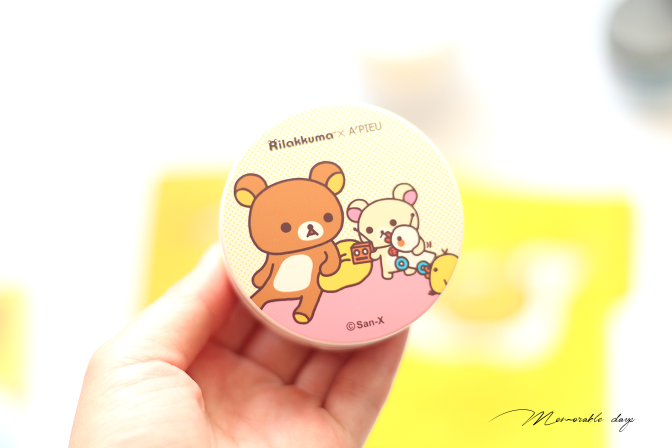 I got the blushers in #BR01 which is a brown shade, good for contouring and #PK01 which is a pink shade. This cushion blusher is sold for $7.98 each. note: I didn't receive money to write about these items, see disclaimer.